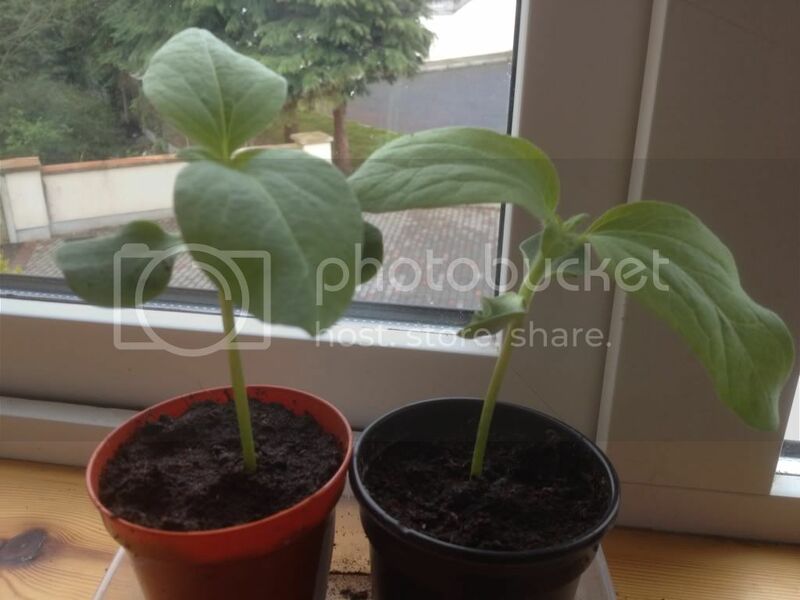 I have a few sunflower plants that are growing on my windowsill. They were my second attempt and have been suscessful. when where and how do I transplanter to them outside. Note to mods how do I upload a photo from my iPhone? 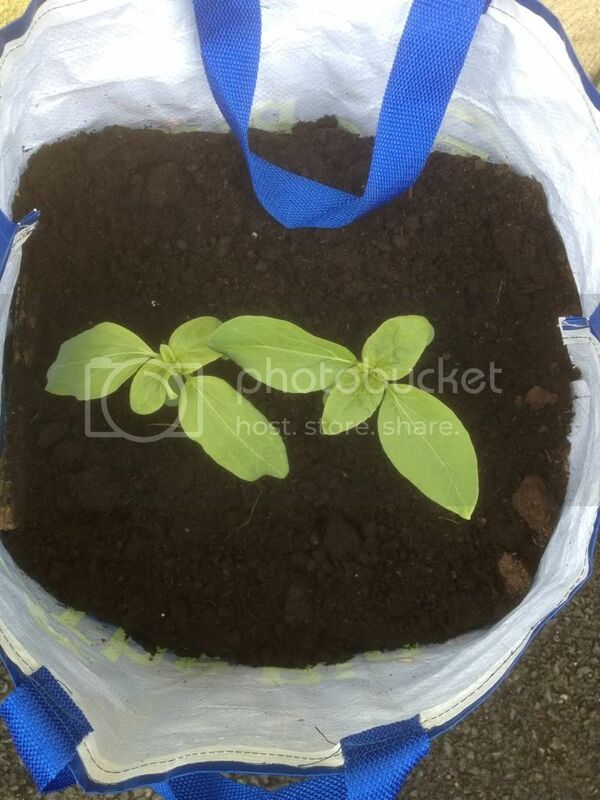 When they have one set of true leaves (or more), you can carefully plant them out. It'll be pretty windy over the next few days, so maybe wait until next week. Water the ground well, and water the plants well, then leave to settle for a bit before planting. Try to avoid root damage as much as possible. Thanks for that. 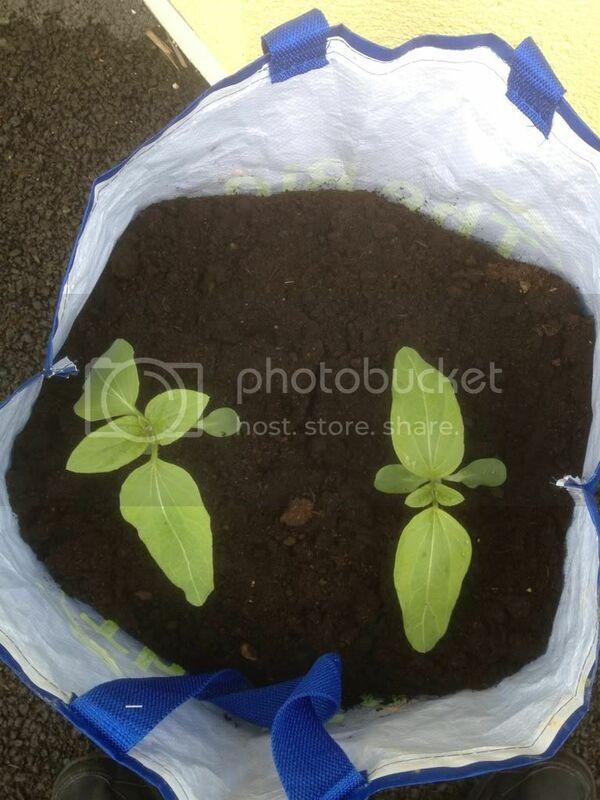 They are starting to sprout their third set of leaves so need to find a final location. I have a south facing house so they will be goof out the front.